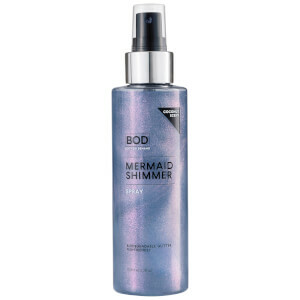 Discover the range of slimming bodycare from BOD here at Mankind. 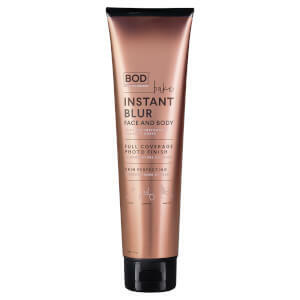 BOD is a two-step body boosting solution using science know how to help you lose weight. 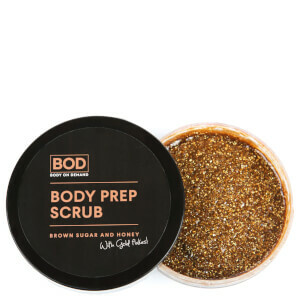 By simply taking a bath in BOD, it reduces water retention and inflammation as you sweat out excess water whilst still remaining hydrated. The BOD Bath Salts work by allowing you to relax and take a bath in hot salt water. Encouraging the natural process of the body ridding itself of water weight, it can help you to lose 3lbs after sweating out for 20 minutes. 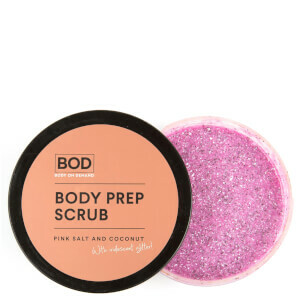 After bathing in the bath salts, apply the BOD Sorbet to your skin. This hydrating lotion helps to provide elasticity to tighten and tone the skin. It also contains Lipout which is a fat burning ingredients derived from algae. 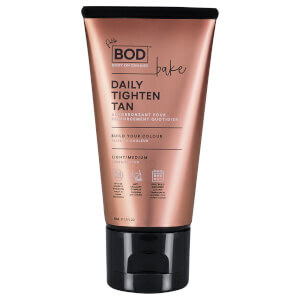 This works to transform white fat storing cells into brown fat, reducing the appearance of cellulite.